Made of Polyester, high quality and comfortable to wear, tailor-made, fit you best. 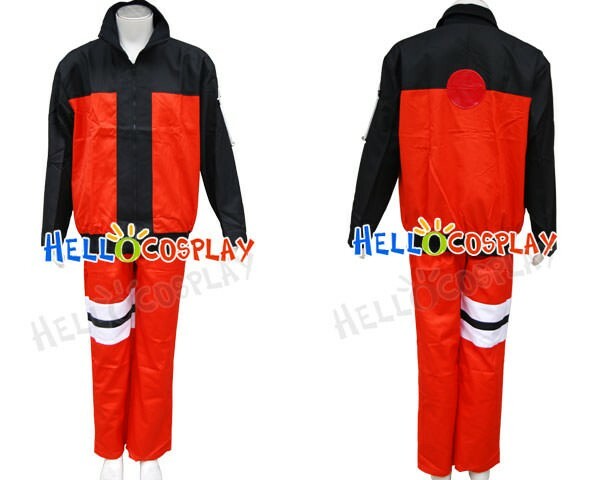 The costumes are both accurate designed, exquisite in details, made according to the original version, great for Naruto Uzumaki Cosplay. 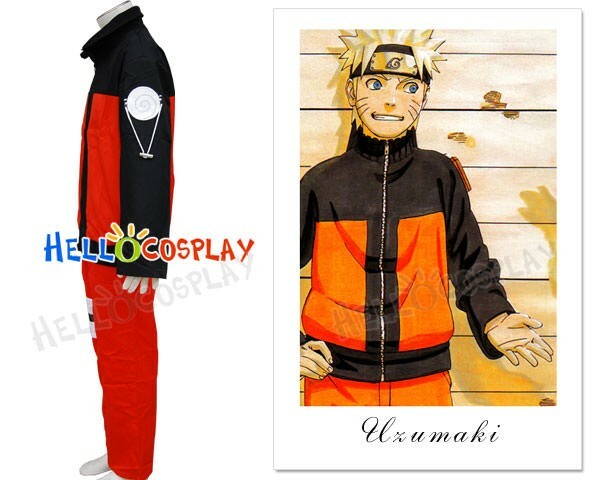 Naruto is an orphan who, as a newborn, had the dangerous fox-like entity known as Kurama the Nine-Tailed Fox sealed within his body by the Fourth Hokage Minato Namikaze, the leader of Konoha's ninja force, at the cost of his own life.